Our young children are curious about almost everything. They are especially curious about their bodies, about where they came from and how they were made. Many, but not all, ask us endless questions about these topics. 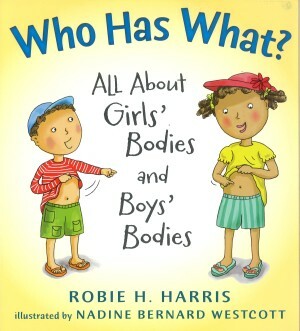 They ask us why their bodies are the same and different from other peoples’ bodies, what makes a girl a girl and a boy a boy, what the names are of all the different parts of their bodies, where babies come from, how babies are made, what a family is — and so many other questions about themselves and their bodies. Many of their questions are easy to answer. Others are more difficult to answer. 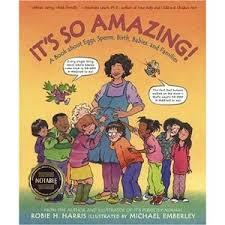 Michael Emberley and I created this book to answer young children’s many questions and concerns about these issues. We talked with parents, teachers, librarians, nurses, doctors, social workers, psychologists, scientists and clergy to make sure that all of the material in this book is comfortable, reassuring, age-appropriate and scientifically accurate. 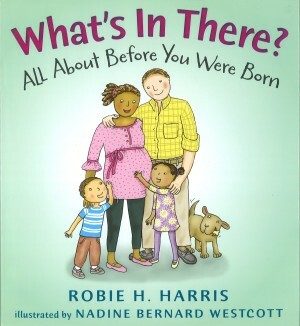 This book, written especially for four, five, and six year olds, is the book to reach for when the questions begin — young children’s questions about where babies come from and what makes a girl and girl and a boy a boy. With the publication of this book, children of all ages and their families have a library of books — It’s Perfectly Normal for children age 10 and up; It’s So Amazing! 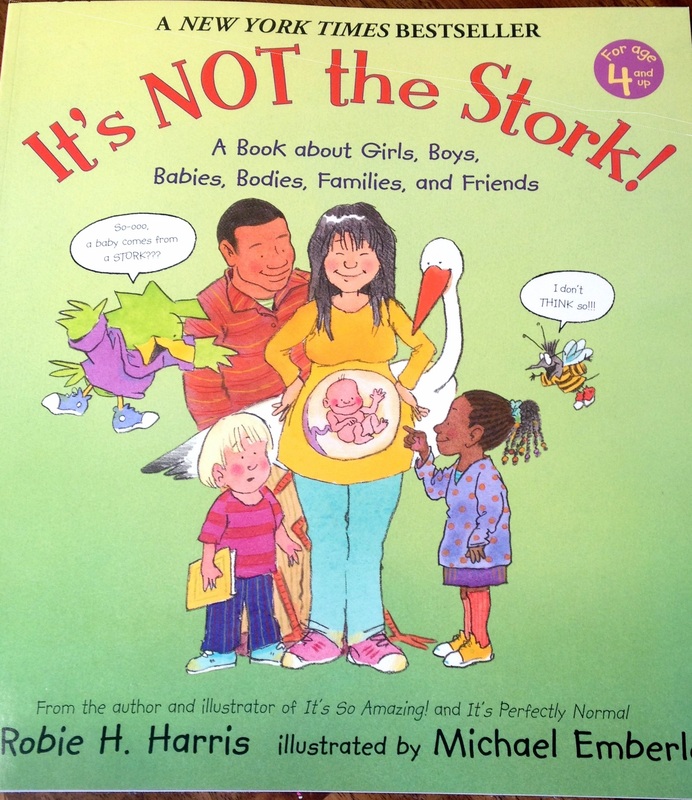 for children age 7 and up and now, It’s Not the Stork! for children age 4 and up.